It’s CANDEMONIUM this month at Pint Jockeys Tasting! With Spring Break here and Summer fast approaching, we’re excited about some of our favorite brews that have recently been released in cans! You can pretty much take them with you wherever you go, including the beach. 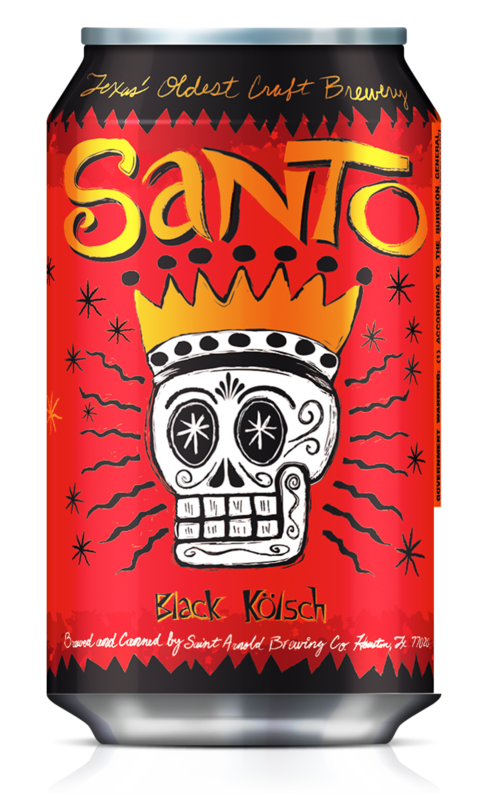 Saint Arnold Santo – Santo is best described as a black Kӧlsch. Essentially it is brewed using a Kӧlsch recipe with the addition of Munich and black malt. It is light bodied and floral yet with a distinct dark malt flavor. 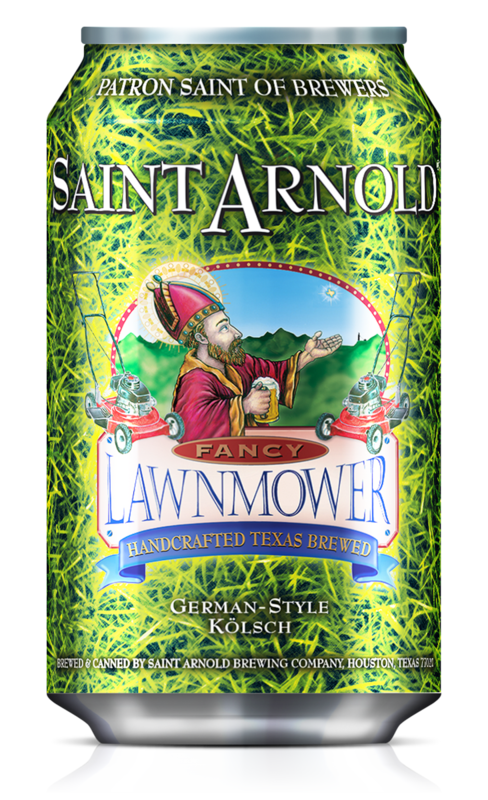 Saint Arnold Lawnmower – A true German-style Kӧlsch. Originally brewed in Cologne, this beer is crisp & refreshing, yet has a sweet malty body that is balanced by a complex, citrus hop character. 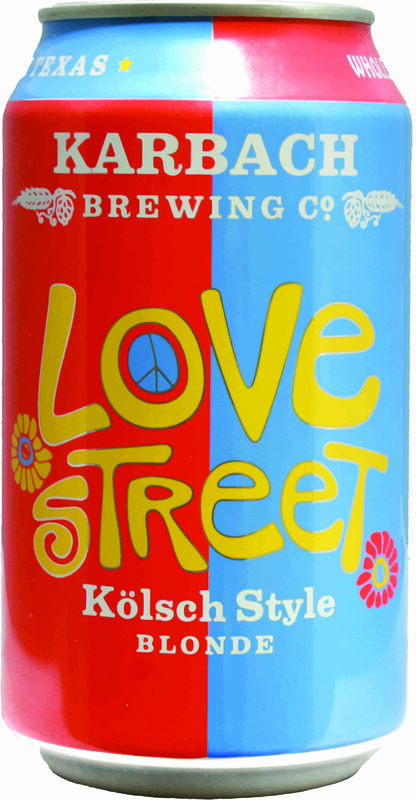 Karbach Love Street – Brewed in the Kӧlsch style and hopped delicately with floral German hops, this beer boasts a clean malt profile that refreshes to the core, without sacrificing character. Firestone Walker Union Jack – An aggressively hoped West Coast-style IPA. Union Jack showcases exceptional dry hop character with stunning pineapple, citrus and piney aromas on the nose accompanied by honey-like malt aromatics. Double dry hopping brings bold grapefruit, tangerine and citrus flavors that are contrasted by pale malt sweetness to balance this intense brew. Firestone Walker Easy Jack – A different kind of Session IPA, one that is brewed and dry hopped with a globetrotting selection of new hop varieties from Europe, New Zealand and North America. This beer delivers massive hop aromas and a signature malt balance. 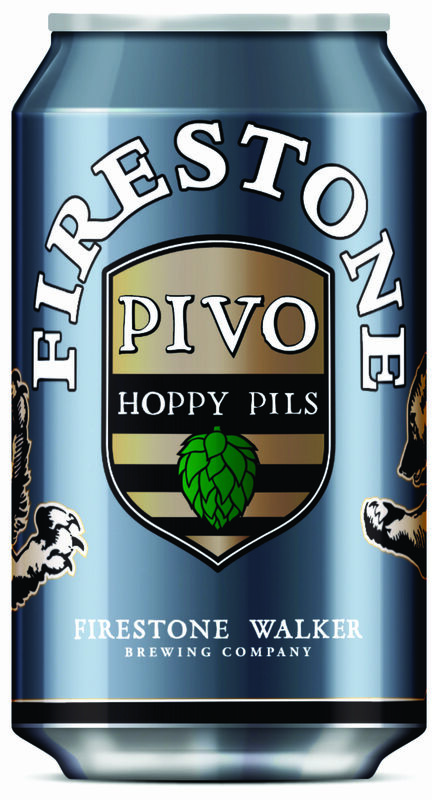 Firestone Walker Pivo Pils – A classic German Pilsner with a hoppy Bohemian twist. Pils is a bright straw colored lager beer with playful carbonation topped with beautiful white foam lace. Delicate lightly toasted malt flavors underscore noble German hop character.